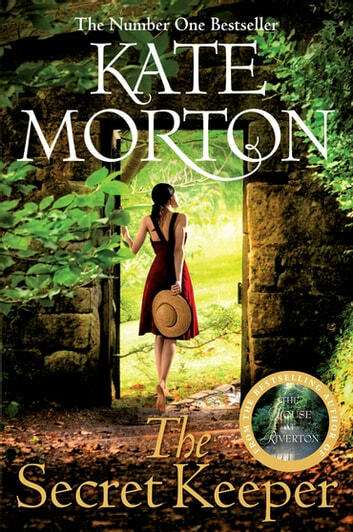 Kate Morton's heart-breaking novel, The Secret Keeper, is a spellbinding story of mysteries and secrets, murder and enduring love, moving between the 1930s, the 1960s and the present. It took a little longer to get hooked on this story than Morton's other titles but it eventually became her best to date. The weaving in between past and present was expertly done and the significant characters leapt off the page allowing her reader to form their own dislikes and kinships. The point of realisation where the puzzle is resolved is a glorious moment and the reader like the character feels the emotion and excitement rush as everything we have learnt to date shifts into place. A great read, can't wait for her next book! This story was wonderful and it was hard to work out what the "secret " was. Can't wait to read more of her books!